St. Louis, Mo. (January 23, 2019) – Lewis Brisbois is pleased to announce the opening of a new office in downtown St. Louis, Missouri. Located in the Deloitte Building just across from the famous Gateway Arch, the office is headed up by Managing Partner Tracy Cowan. The new St. Louis team has a wealth of knowledge and expertise in areas such as medical malpractice, trucking and transportation, insurance coverage, products liability, and commercial litigation, both locally and at a national level. Mr. Cowan and Ms. Volkman also have deep roots in the area, having worked together in St. Louis since 2000. 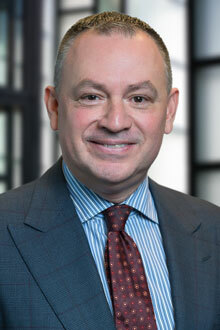 Mr. Cowan has extensive experience managing national mass tort litigation for corporate clients. 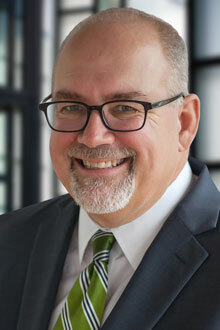 He has litigated asbestos, toxic tort, products liability and environmental matters in trial courts around the United States, including a four month long environmental trial which resulted in a favorable verdict in Alameda County, California. A graduate of the University of Missouri School of Law, Mr. Cowan has significant trial experience in the St. Louis Metro area and nationwide. Mr. Cowan has recently tried cases to verdict both in Madison County, Illinois and the City of St. Louis, Missouri, two prominent “Judicial Hellholes” as identified by the American Tort Reform Association. The City of St. Louis matter was a living mesothelioma lawsuit which resulted in a successful defense verdict on behalf of an automotive manufacturer. 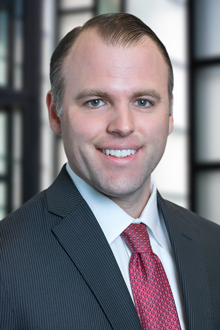 Mr. Cowan also has significant experience in defending personal injury and wrongful death claims against trucking, rail, and aviation transportation clients on a national level, and regionally defending professional liability lawsuits. Ms. Vaughn focuses her practice on the representation of commercial entities in catastrophic personal injury and wrongful death actions, products liability and premises liability actions, and toxic tort and environmental litigation. She also represents insurers in insurance coverage disputes, and healthcare facilities and professionals in medical malpractice actions. 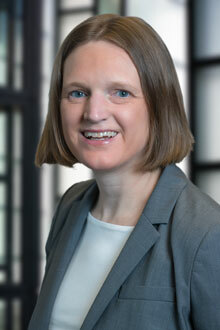 A graduate of The John Marshall Law School, she has defended clients in federal and state courts in Missouri, Illinois, and several other jurisdictions across the country. 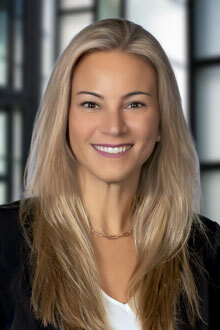 Ms. Volkman litigates toxic tort, transportation, products liability, and business litigation matters for corporate defendants in Missouri, Illinois, Arkansas, and numerous jurisdictions throughout the United States. She participates in all phases of litigation, including pre-suit investigation, discovery, depositions, vigorous motion practice, trials, and appeals. Ms. Volkman received a dual Bachelor’s Degree in History and Political Science from the University of Illinois Urbana-Champaign, and obtained her law degree from Saint Louis University School of Law. 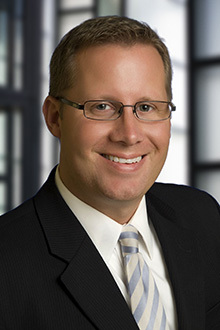 Mr. Frank’s practice focuses on litigating asbestos and other products liability claims in Missouri and Illinois. He has experience in all stages of litigation and regularly pursues a wide range of defenses to achieve his clients’ goals. A graduate of Saint Louis University School of Law, Mr. Frank also handles premises liability issues. He is licensed in both Missouri and Illinois. 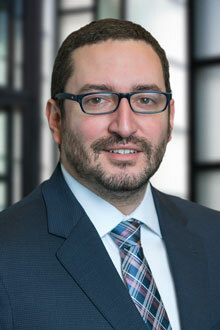 Mr. Kriegshauser primarily represents corporations in complex litigation matters involving premises and products liability. He received his undergraduate degree from the University of Tulsa and his law degree from University of Missouri-Columbia School of Law.